Out of Prison, Out of Work: A New Normal for Ex-Offenders in North Carolina? 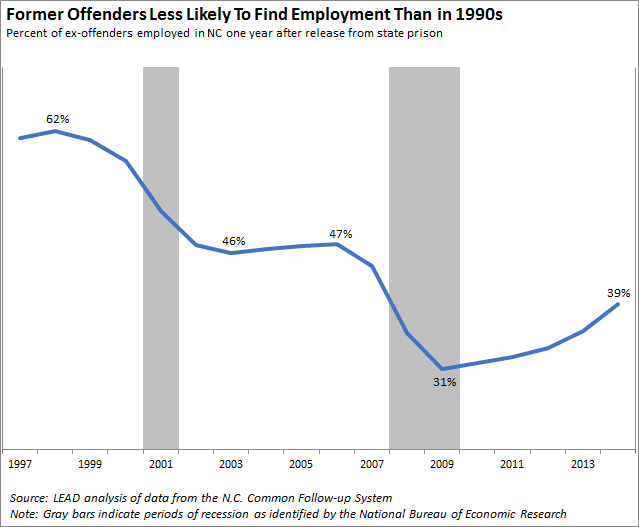 The share of former offenders finding work in North Carolina within a year after release from state prison declined from 62% in 1998 to 39% in 2014. This article explores some of the factors that may be responsible for this trend, including changes in the labor market that have made it harder to find a job—particularly for blue-collar workers, and especially for former offenders. 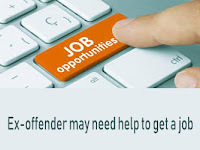 In previous articles, we reported that the employment prospects of ex-offenders improved following the end of the Great Recession as the economy grew and the labor market tightened. 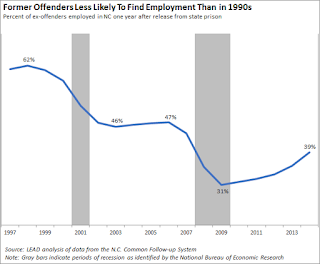 However, data from the North Carolina Common Follow-up System (CFS) reveal that the post-release employment rates of former prisoners remain much lower than in the late 1990s—a potentially worrying trend. This article, while not exhaustive, offers some theories for why the fortunes of former offenders recently released from state prison have worsened since the late 1990s. Job-finding rates have declined among jobseekers in general (not just ex-offenders) in North Carolina and nationwide over the past two decades, reflecting underlying changes in the labor market that have made it more difficult to find work. 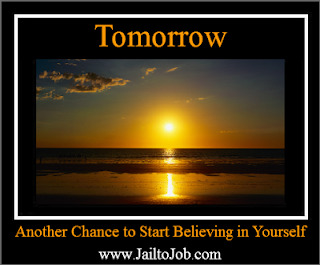 One change in particular—a slump in goods-producing jobs—may be limiting the types of employment opportunities traditionally available to former offenders. In addition, the widespread practice of pre-employment background checks has placed further impediments to post-release job-finding. The upshot: regardless of the cause, former state prisoners in North Carolina are experiencing worse employment outcomes now than they did during earlier periods of economic growth. Individuals tasked with helping ex-offenders obtain employment may find it more challenging to serve this population than in previous decades, despite the opportunities afforded by North Carolina’s red-hot labor market. Before proceeding to our theories, we should first note that the composition of the inmate population has changed over time in ways that may have affected the employment outcomes of former prisoners. 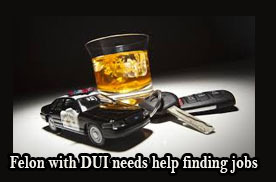 For example, North Carolina’s 2011 Justice Reinvestment Act (JRA) redirected misdemeanants from state prisons to county jails, thus increasing the prevalence of felons in the prison population. Prisoners’ education levels have also decreased over time, including prior to the JRA, and as a result they may be finding fewer opportunities for gainful employment after release. Another possible explanation can be found in labor market trends occurring during this period. 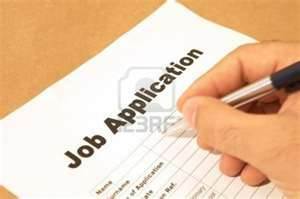 It has gotten progressively more difficult for unemployed jobseekers to find work since the late 1990s. The share of unemployment insurance (UI) claimants employed within a year after layoff declined from 89% in 2000 (the earliest year available) to 82% in 2014. Similar trends can be seen in survey data; the percent of unemployed workers in the Current Population Survey finding work the following month declined from 34% in 1998 to 20% in 2014. These declines in job-finding, which mirror national trends, have occurred alongside “jobless recoveries” that feature persistently slow job growth, high unemployment rates, and pervasive long-term unemployment after the end of each recession. 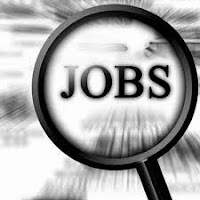 Economists have proposed a wide range of explanations for jobless recoveries, including the widespread slowdown in new business startups, which has cut off an important source of job growth; businesses taking advantage of recessions to streamline their operations; and structural changes in the labor market that have yielded permanent job losses in certain industries. 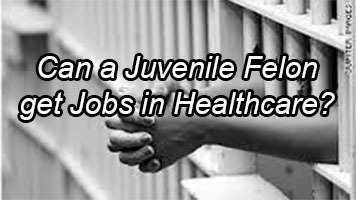 These various forces have, individually or combined, helped create a less hospitable labor market for all jobseekers—not just former offenders. The concentration of job losses in certain sectors—particularly “blue collar” industries—provides an additional clue in explaining the worsening employment outcomes of ex-offenders. 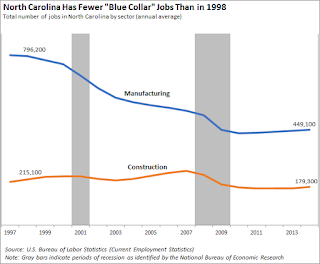 North Carolina has followed the rest of the nation in seeing declining levels of employment in goods-producing sectors, particularly in Manufacturing and Construction. The Construction sector experienced steep job losses after the Great Recession, while Manufacturing employment fell continuously from the late 1990s through 2010. 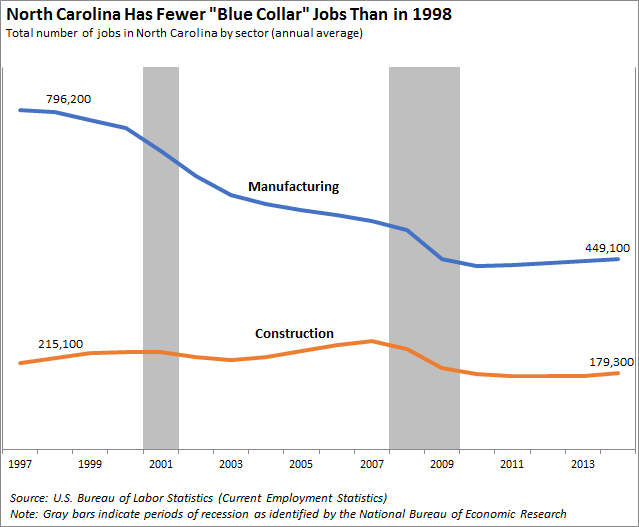 Our state had nearly 350,000 fewer Manufacturing jobs and 36,000 fewer Construction jobs in 2014 than it did in 1998. Indeed, most of the decline in ex-offenders’ employment rates can be accounted for by fewer finding work in Manufacturing and Construction. These sectors employ a disproportionate share of former offenders; in 1998, 12% of former offenders were primarily employed in Manufacturing within a year after release, while 11% were employed in Construction. By 2014, the share primarily employed in Manufacturing and Construction had fallen to 6% and 4%, respectively. Employment in these two sectors fell by 13 percentage points, accounting for most of the 23-percentage point decrease in former offenders’ employment rates. 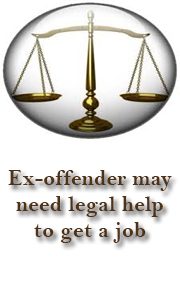 Finally, we note that employer hiring practices may have made it more difficult for former offenders to find work. 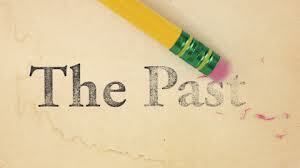 The vast majority of employers now conduct criminal background checks on job candidates, a trend driven in part by post-September 11th security concerns and the greater availability of inexpensive background checks. 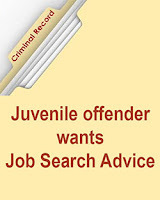 The increased prevalence of background checks makes it more difficult for otherwise-qualified former offenders, particularly felons, to obtain employment; academic studies have found that employers are less likely to consider job applicants with criminal records. Among North Carolina employers surveyed by LEAD in 2018 who reported difficulty hiring, 23% reported that applicants’ criminal records were a reason for their hiring challenges. Data sources cited in this article are derived from surveys and administrative records and are subject to sampling and non-sampling error. Any mistakes in data management, analysis, or presentation are the author’s. 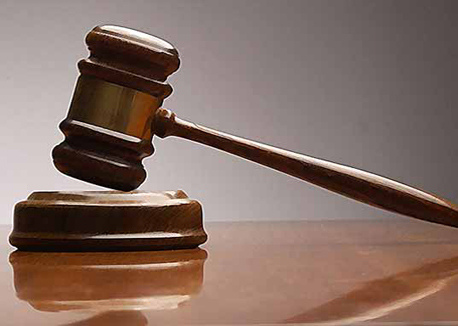 The earliest data available in the Common Follow-up System for state prisoners covers the year 1997, and the latest data covers the year 2014. We calculate wages in the year after release from state prison, and treat any wage-earning during this year as an indication of employment. 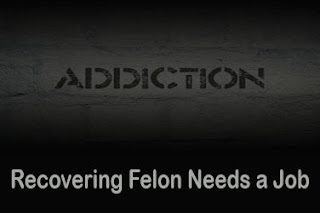 Around 3% of released prisoners are released from more than one period of incarceration in a given year; for these persons, we include only the last release of each year. Wage data in the CFS are based on state unemployment insurance (UI) tax records from employers, and thus may omit earnings from federal government employment, self-employment, “under-the-table” jobs, and other work not covered by state UI laws. Here we define “primary employment” as the sector in which a worker earned the most wages in each year. 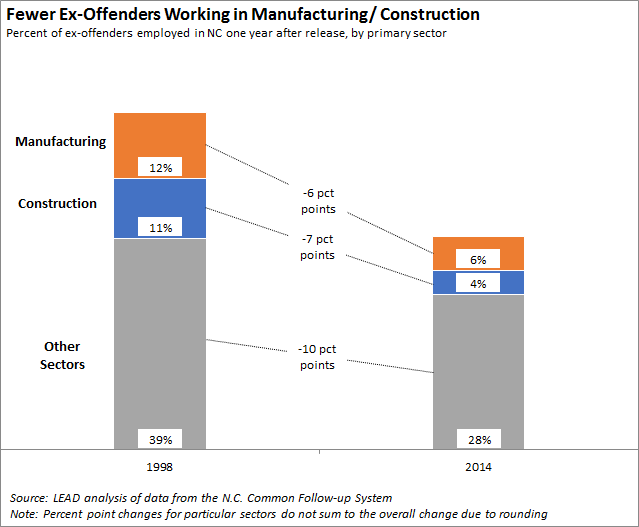 In 1998, 37% of employed former offenders primarily worked in Manufacturing and Construction within a year after release, compared to 23% of all workers in the state.